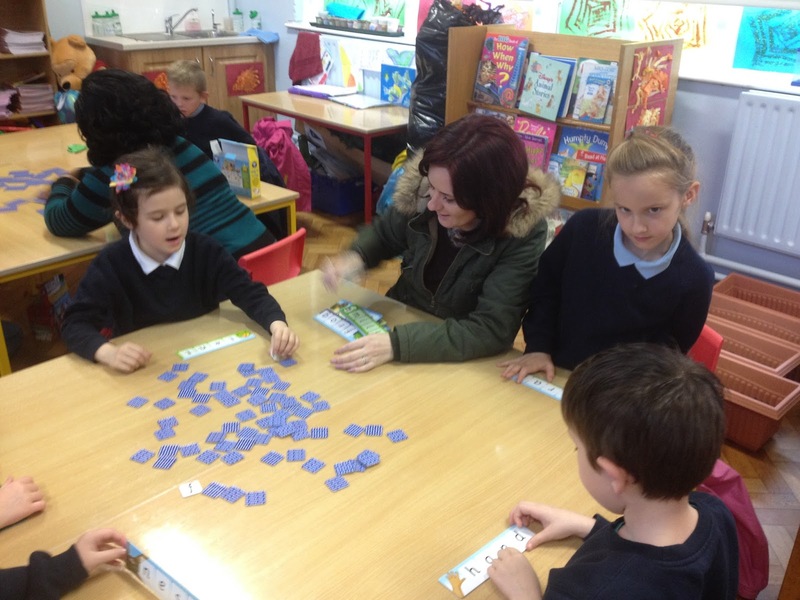 Literacy for Fun is up and running in 1st Class! 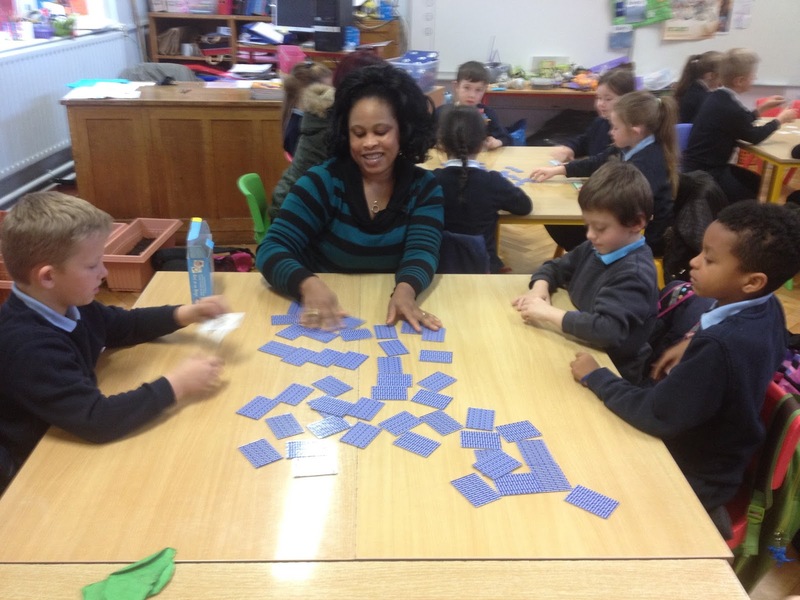 Literacy for Fun is a chance to play fun and simple games with your child’s class every Tuesday for 4 weeks. 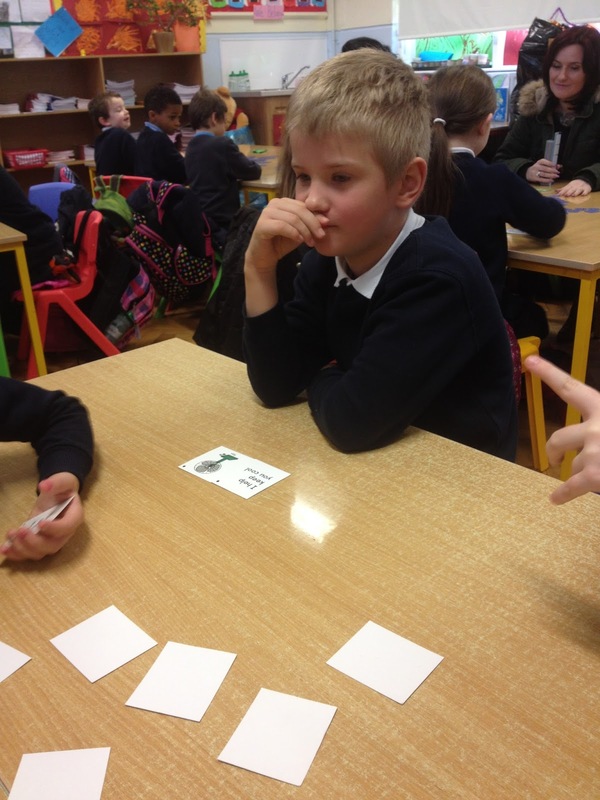 The games are helping to develop the children’s rhyming skills, increase their number of sight words and improving their reading fluency by finding the picture that matches with the sentence. Check out some photos!